You work within the Asset Management group at your firm. What is the advantage of working at an accounting firm that offers multiple services? Clients’ lives are busier than ever and their needs are multi-faceted and increasingly complex. Our firm offers clients the ability to have all of their needs coordinated at one place. Our firm recognizes that in order to provide superior service and to truly help clients thrive, we must have a talent-sharing mindset because it is not possible for one professional to be an expert in each area that is needed to serve a client effectively. A talent-sharing mindset allows our clients access to experts throughout our firm who are able to advise and help clients reach their goals. What changes do you see in financial planning in the future? Do you envision new ways to help clients? As wealth transfers to second and third generations, client relationships will take place as much or possibly more through digital communication than through interface. We want to be effective at both while still deeply understanding clients’ needs, wants and desires. Solid relationships are the foundation of our firm and cannot be replaced by technology. Rather, technology can be utilized in such a manner that enhances relationships and allows us to provide the highest value to our clients. What is the best advice you have been given that you would pass on to an entry-level associate? Embrace an innovative mindset and don’t settle for the way things have always been done. Innovation starts with an entrepreneurial mindset and the willingness to take wise risks. The reality is that you are going to fail sometimes, but when you do, fail fast and continue to move forward. Innovation is necessary because we must continue to improve how we serve our clients so that they can thrive and accomplish more of the things that are important to them. You’re active in recruiting at the University of Alabama-Birmingham. What is most important to college students when they’re evaluating various accounting firms? They want to know that they will fit the company culture and how they will be able to contribute to that culture. In addition, they want to know how the culture can contribute to their personal growth. Warren Averett has made deep commitments in both the talent development and innovation initiatives in order to continually recruit top talent to serve and provide exceptional service to our clients. It is just further evidence of Warren Averett building a firm for the future. Do you know someone else who would make a good Spotlight? Contact Christina Camara. Roseville, Calif.-based GALLINA (FY15 net revenue of $48.9 million) is merging into Minneapolis-based CliftonLarsonAllen LLP (CLA) (FY15 net revenue of $650.7 million) on Jan. 1. GALLINA will assume the CLA name, and Larry Taylor, MP of GALLINA, will serve on the CLA leadership team as chief practice officer. GALLINA, after a series of mergers over the years, now has 12 offices in California, Utah, Washington and Nevada, and specializes in construction and real estate. The CLA merger is expected to double expertise in those areas, as well as strengthening capabilities in agribusiness, manufacturing and distribution, and many other industries. CLA is ranked No. 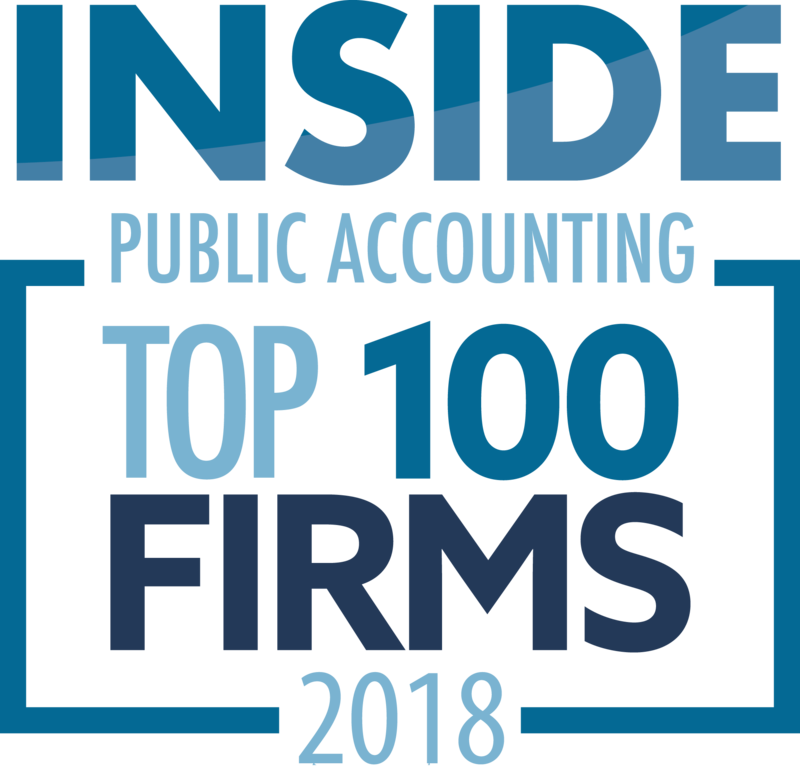 9 on the 2016 IPA 100 list of largest firms in the nation. GALLINA regional MP Teresa Arrighi says, “I am confident the clients we serve will value the expanded seamless integrated capabilities our combined firms offer.” Arrighi will join CLA’s construction and real estate executive team. 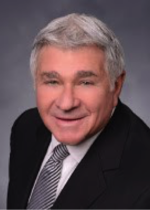 Allan Koltin, CEO of Koltin Consulting Group who advised both firms on the merger, says GALLINA met with five or six national firms and selected CLA, which has a culture, strategy and client service philosophy “identical” to GALLINA’s. “The obvious benefits were the additional industry niches and the ability to offer other services in its construction practice.” Also, the merger provides growth opportunities for future leaders, he said. GALLINA’s team of more than 300 professionals will continue to serve clients locally and nationally from their locations in California, Nevada, Utah and Washington. Its Rancho Cordova, Calif., office is being combined with its headquarters office in Roseville, where nearly half of GALLINA’s professionals work. What consultant Allan Koltin calls one of the “fastest merger discussions ever” has resulted in the decision that West Des Moines, Iowa-based Kiesling Associates (FY15 net revenue of $13.4 million) will merge on Dec. 4 with Midwest powerhouse Springfield, Mo.-based BKD (FY16 net revenue of $537.6 million). The first meeting between the firms was in mid-August, says Koltin, CEO of the Koltin Consulting Group, who advised both firms. “Although the accounting industry doesn’t keep statistics on the fastest merger discussions ever between two Top 200 firms, I have to assume this one now holds the record,” he said following the merger announcement this morning. BKD is ranked No. 12 on the 2016 IPA 100 list of largest firms in the country. 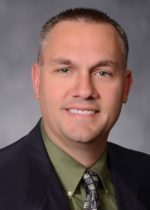 Kiesling, with personnel in Iowa, Nebraska, Colorado and Wisconsin, is well known nationally for its deep expertise in the telecommunications industry, but was interested in expanding into other areas. With the addition of Kiesling, BKD will have 35 offices in 16 states and about 2,600 personnel, including more than 270 partners. It also serves clients around the world as the largest U.S. member of Praxity, AISBL, a global alliance of independent firms. New York-based CohnReznick (FY15 net revenue of $589 million) announces the admission of Robert Hilbert into the partner group. 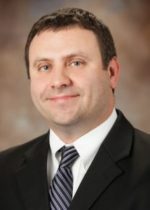 He has been named national director of accounting. Based in the firm’s New York office, Hilbert joins the firm with more than 25 years of experience providing technical guidance on accounting and auditing issues. He has specialized knowledge on issues including fair value accounting, financial instruments, debt and equity transactions, revenue recognition, business combinations, income taxes and SEC reporting matters. For 10 years of his career, he functioned as a permanent member of the national office of a Big 4 firm, both as a senior manager and a partner. His work there included providing technical advisory assistance to clients and engagement teams. Hilbert’s client experience spans numerous industries, including mining, retail, manufacturing, commodity and energy, banks and other financial institutions, technology and life sciences companies. Alvin Katz, co-founder and director at Timonium, Md.-based KatzAbosch (FY15 net revenue of $15.6 million) and Chad Seifert, principal, were recently honored at SmartCEO’s Centers of Influence Awards, which honor the leadership and success of the Baltimore region’s most enterprising accountants, attorneys and bankers. More than 200 business leaders joined SmartCEO to celebrate this year’s honorees. 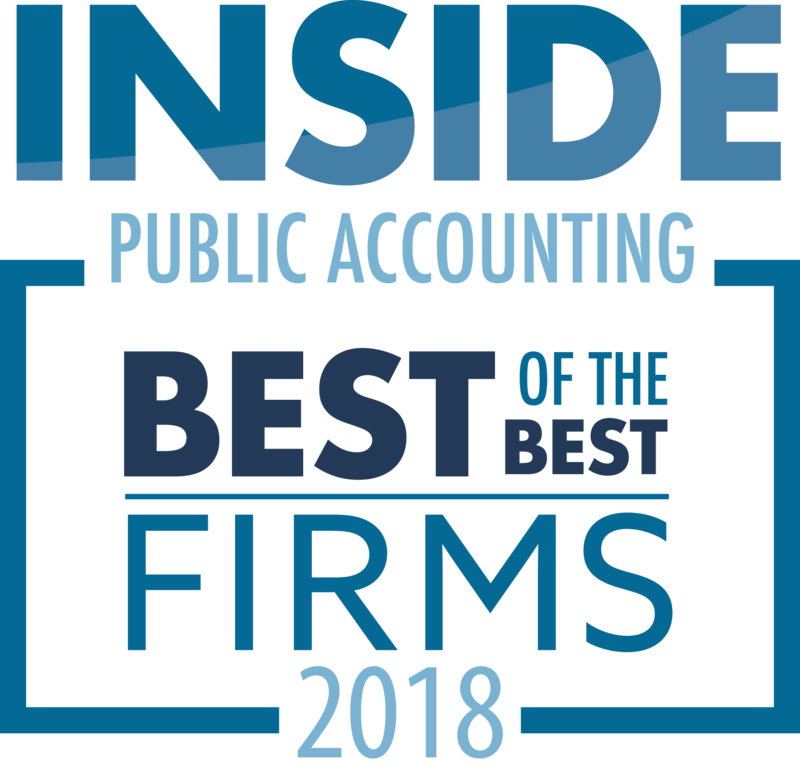 Katz was named as one of the 14 overall winners in the accountant category. He was nominated by client Elizabeth Rendon-Sherman, CEO and CFO of LG-TEK. “There is no better feeling in our industry when a client goes out of their way to recognize you and your firm,” says Katz. He provides a full range of services for clients, including management advisory services, tax planning, general business advice and consulting, and mergers and acquisitions consulting. 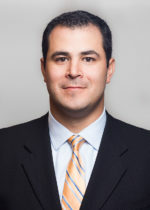 Seifert, a principal with KatzAbosch, joined the firm in 2006. He is chairperson of the firm’s emerging business and outsourcing department and is a member of the medical practice services group. Seifert provides a full range of accounting, tax, and consulting services for clients. For over 15 years he has been providing exceptional client service and expertise to clients in various industries. Leslie Albrecht, vice president of operations at Social Driver, nominated Chad for this top honor. Saginaw, Mich.-based Rehmann (FY15 net revenue of $116 million) has opened its new Toledo, Ohio, office at 7124 W. Central Ave. The 65 associates from both of the firm’s former Toledo locations are now based at the new facility. The relocation will increase collaboration among associates, allowing them to even more effectively serve clients, the firm announced. In addition to better serving the needs of clients, the new Rehmann facility features an innovative design and more efficient use of space to better accommodate an evolving workforce. George Vrettos has joined the state and local tax (SALT) practice at Columbus, Ohio-based GBQ (FY15 net revenue of $26.8 million). The practice is expanding to Philadelphia, and Vrettos has been named director of East Coast operations. He has 14 years of experience and has worked at two Big 4 firms and as a senior consultant with Johnson & Johnson. “George’s extensive experiences in industry and public accounting will add significant depth to our multistate income tax practice, enhance our ability to serve clients and drive GBQ’s expansion into East Coast markets,” says Matt Stamp, director of SALT services. The AICPA has identified several priorities that it would like to see incorporated in any tax reform proposal that advances through the legislative process. These include repeal of the Alternative Minimum Tax, harmonization of education-related tax provisions and consolidation and reform of the multiple retirement savings provisions in the tax code. Birmingham, Ala.-based Barfield Murphy Shank & Smith (BMSS) (FY15 net revenue of $16.9 million) is expanding into Huntsville, Ala., with a new office at 4245 Balmoral Drive. In addition, Jamey Carroll will be joining the firm as a member, and will be joining member Cynthia Hudson, tax manager Amy Stapler and the firm’s controller, David Brown, on the Huntsville team. Carroll, as a member, consults with business and individual clients and specializes in the construction, government, manufacturing, employee benefits, retail and emergency services industries providing accounting and tax matters for his clients. “I’m looking forward to helping BMSS build a presence in the wonderful city of Huntsville and providing people in this area with access to a broader set of skills and new solutions,” Carroll says. 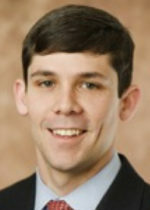 Wesley Bricker has been named chief accountant of the SEC, succeeding James Schnurr, who plans to retire, the agency announced. 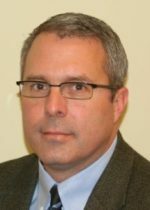 Bricker has served as deputy chief accountant for the accounting group since 2015 and interim chief accountant since July 2016. As chief accountant, Bricker will serve as the principal advisor to the SEC on accounting and auditing matters and lead the commission’s office of the chief accountant. He also will be responsible for assisting the commission with discharging its oversight of the Financial Accounting Standards Board and the PCAOB. Bricker’s office is responsible for establishing and enforcing accounting and auditing policy as well as improving the professional performance of public company auditors. The office works to enhance the transparency and relevancy of financial reporting and ensure that financial statements are presented fairly and have credibility for the benefit of all investors. Bricker joined the SEC in 2015 from PricewaterhouseCoopers, where he was a partner responsible for audit engagements in the banking, capital markets, financial technology and investment management sectors. He had previously served as a professional accounting fellow in office of the chief accountant from 2009 to 2011.